Should I follow my advisor's advice and invest $150,000 in seg funds? Q: My wife will be 56 years old this year and has about $150,000 invested with a financial planner who wants to move it all into segregated funds. She expects to work for another six to 10 years. I looked at the performance and the costs (in terms of fees and penalties) of the seg funds she wants to recommend and unless the market has a major crash I don’t see the value in making the move. I have read some rumblings about a major downturn that could happen sometime in the next few years. But more than 25% of the market? Any thoughts? My fear is that she’s just looking for the commissions or is really trying to work in her best interests. 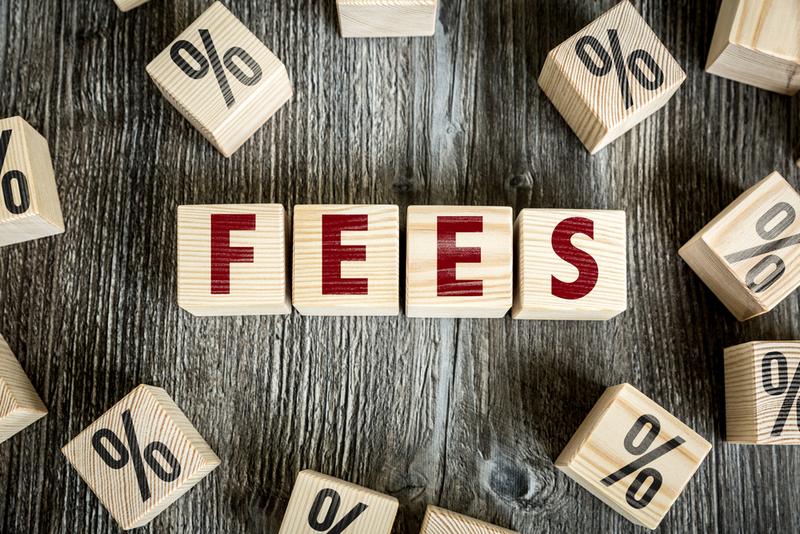 If your original investment was placed in a deferred sales charge (DSC) fund and is now free of charges, most advisors aren’t permitted to reinvest your money back into a DSC fund and collect the large upfront commission a second time. However, insurance products are regulated by a different entity, so advisors can re-invest your money back into a DSC seg fund, get the up-front commission, and lock you in for another seven years. Related: Segregated funds: Are the investment guarantees worth it? Also, advisors aren’t required to report seg fund fees the way they are mutual fund fees. Moving into segs is a way for your advisor to avoid a potentially uncomfortable fee conversation. Enough of the negative, here are three seg fund benefits. Creditor protection—although, you get this with RRSPs and TFSAs if there’s a named beneficiary. So this benefit is really for non-registered accounts. By-pass the estate and avoid paying the Estate Transfer Tax of Probate—although, if there’s a named beneficiary on the RRSP and TFSA you avoid the probate tax. Again, this benefits non-registered accounts, not investments in an RRSP or TFSA. Just how much is the probate tax, and how much extra does a seg fund cost? In Ontario the probate tax on $150,000 is $1,750. How much are you paying for the estate by-pass benefit? A seg fund’s management expense ratio (MER) is generally about 0.5% more than it’s underlying mutual fund. So Morgan is it worth paying an extra $750 a year ($150,000 x .5%) to save $1,750 in probate tax? A 100% death benefit guarantee and 75% investment guarantee (the most popular, 100/75). If you pass away and your investment value is less than your original value, the insurance provider will bring your investment back to even, ie, if the $150,000 goes to $100,000 just when your wife passes away, the insurer will bring the account back to $150,000. Thankfully, the majority of people won’t realize this benefit, but the odd person will. That’s insurance. Do you want insurance protection for this unlikely event? Related: Are seg funds worth the premium? Did you know $615 a year will buy your wife $250,000 of 10-year term insurance? What about the 75% investment guarantee? If after 10 years your original investment is down 25% or more the insurer will bring your investment account back up to 75% of its original value. I looked at the market returns for the S&P 500 since 1926 and I could only find three 10-year periods of negative returns—1929, 1930, and 2000 with the largest loss being negative 0.9% before fees. If you added a 2.5% or more MER and/or an active fund manager that got it wrong into the equation, you could’ve been down 25% or more after 10 years if you had invested in those years. There are cases where a seg fund may make sense but I think the majority of people can do without them. My view is that you’d be better off taking the $750 seg fund cost and putting it toward a financial/estate plan that deals with the issues a seg fund tries to solve, but I am a biased financial planner. Allan Norman, M.Sc., CFP, CIM, Atlantis Financial/IPC Investment Corp.
Am I protected if my brokerage goes bankrupt?